Devon.net is a website for the beautiful county of Devon UK, with a great selection of Hotels, Bed and Breakfasts /Guest Houses, Holiday Cottages, Holiday Parks and other local information. Most of our accommodation can be browsed by Maps and Booked Online. Whatever your preference or budget, we should have something to offer you for your Devon holiday break. We have a great selection of Hotels throughout Devon. They range from luxury 4 star hotels to budget Guest House accommodation. 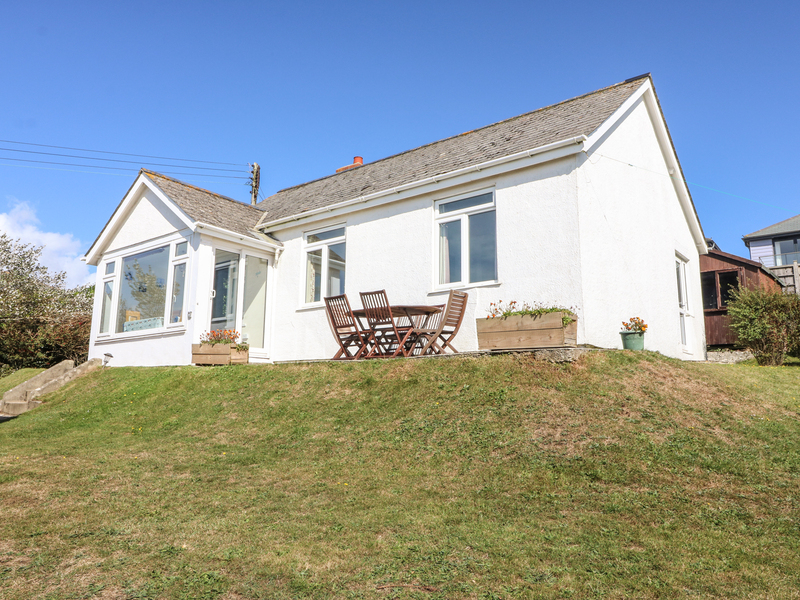 Self Catering Holidays are always popular and our selection includes traditional cottages and modern apartments. 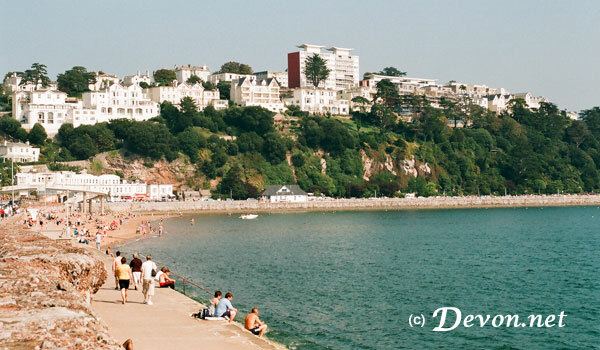 Devon has something for everyone, from the dramatic scenery of Dartmoor to the popular "English Riviera" of Torbay . For those people who have not visited before we have an introductory Devon Guide section that include some of the more popular Towns and Villages Weather forecast and Travel Links.